The U.S. Department of Agriculture offers a variety of programs to help low to moderate-income individuals living in small towns or rural areas achieve homeownership. 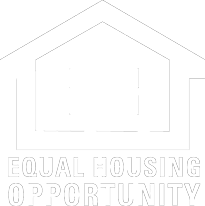 The Rural Housing Service (RHS) helps qualifying applicants, who cannot receive credit from other sources, purchase modestly priced homes as their primary residence. RHS loans can be used toward the purchase and renovation of a previously owned home or a new construction. Families must be able to pay their monthly mortgage, homeowner’s insurance and property taxes. Contact me to find out if you qualify for an RHS loan!